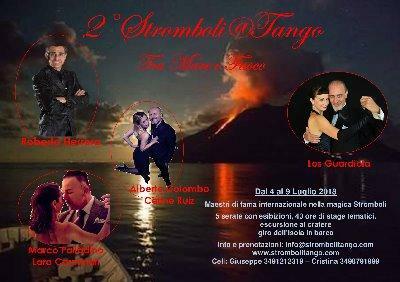 An "Intangible Cultural Heritage of Humanity"... in a unique "Site on World Heritage List"... a..world's heritage..X 2 Tango event!! Do you want to be there? We are waiting for you! Stromboli@Tango holiday and festivalito Tanguero... una location unica per un esperienza tanguera imperdibile!